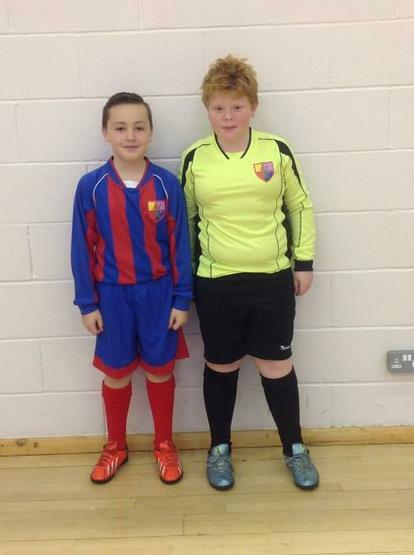 A huge thank you to our PTA, The Friends of Arundale, who have kindly purchased our new football kits! The children are thrilled with them and they really look the part! Bring on the next competition! !